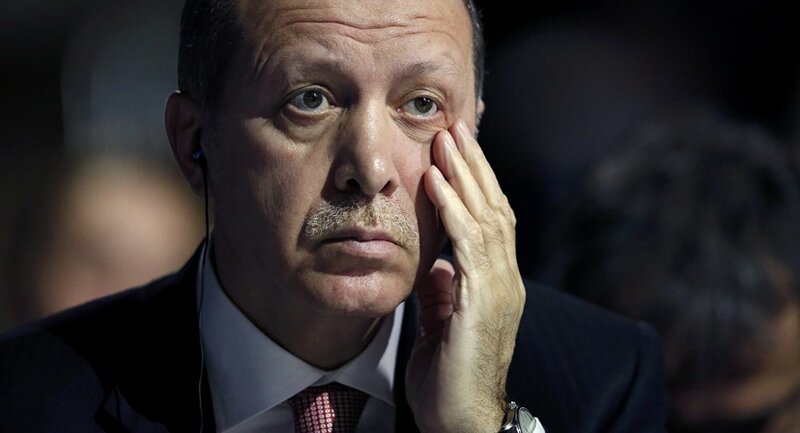 Turkish President, Recep Tayyip Erdogan, told reporters that he is disappointed over failed attempts to build a “model partnership” with Barack Obama and Vladimir Putin, according to Hurriyet Daily News. According to the Turkish president, he had placed high hopes on Obama, but, unfortunately, they did not materialize. “Unfortunately our expectations did not come true. For example, in the economic fields, the ties declined instead of improving. Our expectations in foreign politics were also not fulfilled,” Hurriyet Daily News reported Erdogan as saying. “We could not show a strong presence together on Syria and Iraq,” he added. 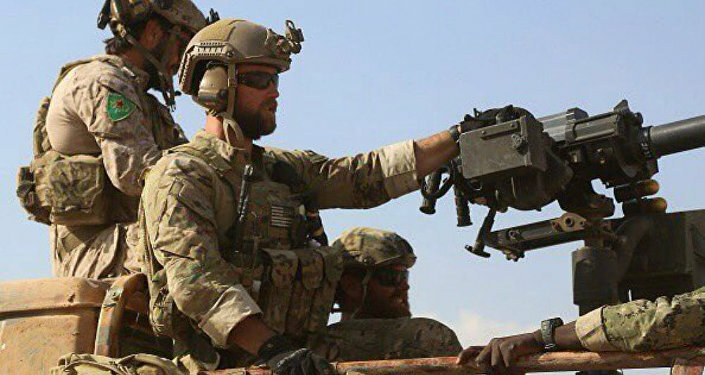 A major factor in worsening relations between the US and Turkey was the matter of the US extending support to the Kurdish People’s Protection Unit (YPG), the armed wing of the Syria’s Democratic Union Party (PYD), in its fight against Daesh. Turkey links the YPG to the banned Kurdistan Workers’ Party (PKK) and has demanded from the US to avoid any cooperation with it. According to Erdogan the Turkish people are also annoyed by the photos of US soldiers with YPG militants on the ground. “These things upset us,” the president said. Talking about Turkey’s relations with Russia, Erdogan said that, “Our friendship with Mr. Putin carried the mutual relations to a very advanced level,” adding that this totally changed after the downing of a Russian plane by a Turkish jet. On November 24, 2015, a Russian Su-24 attack aircraft was shot down by a Turkish F-16 jet while flying in Syrian airspace. One of the plane’s pilots, Oleg Peshkov, was killed by small arms fire from the ground while parachuting, but the second pilot managed to escape and was later rescued during a joint Russian-Syrian operation. This incident resulted in deteriorating relations between the two countries. However, before the incident trade with Russia was much higher than with the US and the Turkish authorities were aiming to hit a $100 billion mark annually. “I hope that the relations will recover soon and we will return to those old days even more strongly,” Erdoğan noted.